HUNDREDS of residents across the region, from Bundaberg to Gin Gin are without power as storms hit the region. Ergon Energy crews are working to restore power to affected areas. There is no time frame for when the emergency repairs will be completed. MOORE Park Beach residents are copping a drenching. One resident posted a video onto the Higgins Storm Chasing Facebook page showing a trampoline being ripped away by a strong gust of wind. 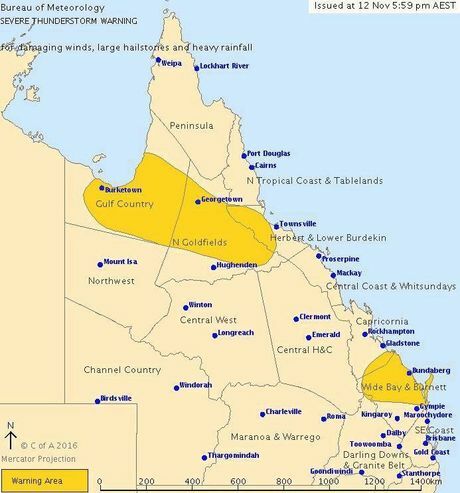 SEVERE thunderstorms are likely to produce damaging winds, large hailstones and heavy rainfall that may lead to flash flooding over the next several hours in the Wide Bay and Burnett and parts of the Capricornia districts. 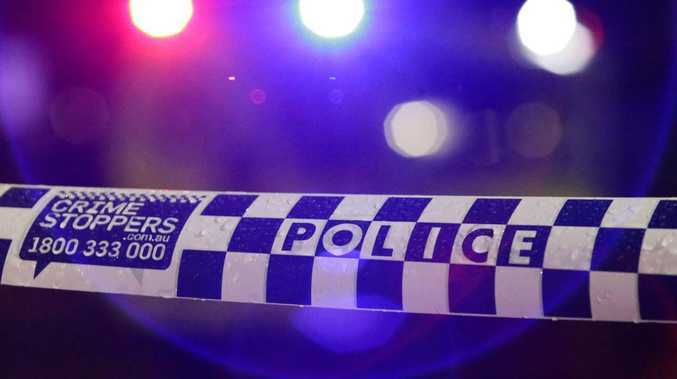 Locations which may be affected include Bundaberg, Hervey Bay, Fraser Island, Hervey Bay waters, Maryborough and Monto. For emergency help phone the SES on 132 500. The next warning is due to be issued by 9pm. GUSTY thunderstorms are predicted to hit Bundaberg today and tomorrow as warm air and humidity combine for unstable conditions. It means Bundaberg residents must brace themselves for an uncomfortable weekend as storms roll in this afternoon. 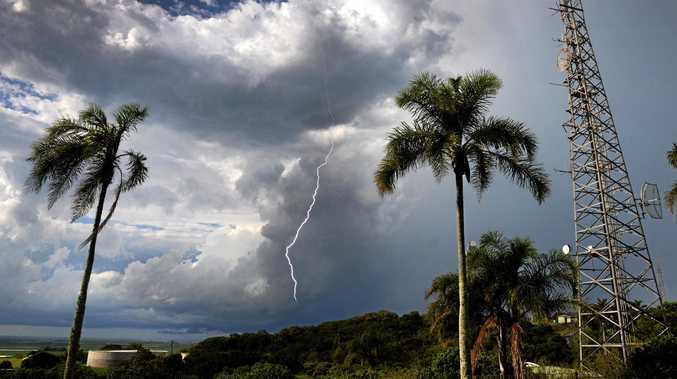 "Today and tomorrow are the big days and we will see a trough move through on Monday morning,” Bureau of Meteorology forecaster Matt Marshall said. Temperatures are expected to hit 30 degrees today, 32 degrees tomorrow and 33 degrees on Monday. The weekend's winds are expected to blow in at up to 30kmh. "Once the trough has well and truly passed temps will drop to 28 degrees,” Mr Marshall said.